INTERNATIONAL PREMIERE Occupying the former Bell Laboratories, the West Village’s Westbeth Artists Housing has been home to an eclectic community of professional artists since 1970. 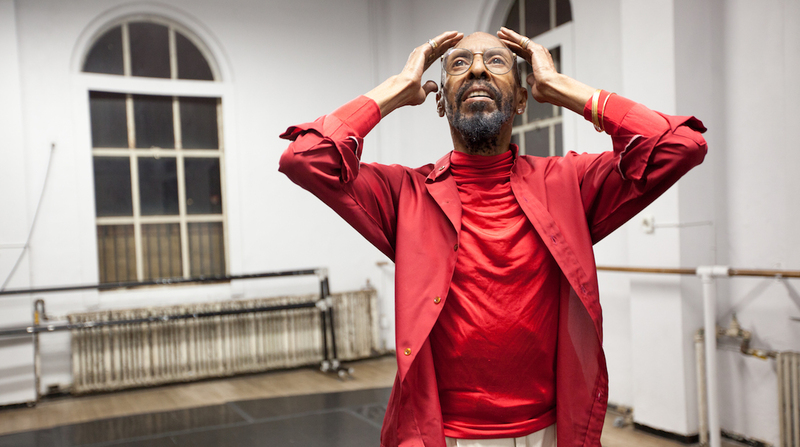 The film puts the spotlight on three longtime residents as they engage with their craft over the course of a year: 75-year-old contemporary dancer Dudley; 82-year-old poet Ilsa; and 95-year-old experimental filmmaker Edith. Rohan Spong’s portrait is a celebration of creativity and self-expression no matter one’s age.